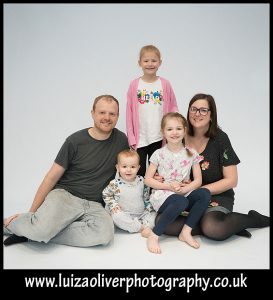 It is always a pleasure to Photograph families but James and Hannah and their 3 kids are fab. 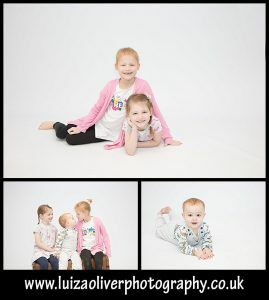 Well behaved and a pleasure to photograph the laughs and giggling and they are so grown up since last year. I love seeing families from year to year to see the changes in their personalities.